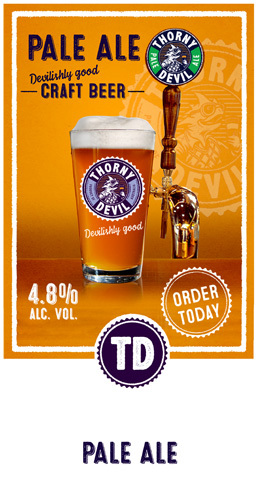 A mid-strength amber lager characterised by soft, elegant maltiness and a dry, crisp finish. Full malt flavoured and hop bitterness to provide a balanced finish but lower in alcohol, so you can enjoy a few. 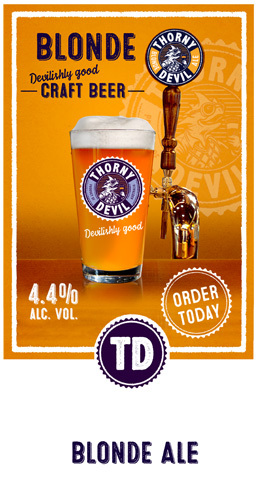 Typical mid-strength beer is fairly watery and tasteless – lacking mouth feel and flavour. However, the Cape Bouvard® Vienna Lager combines fine Viennese malt and Continental hops with traditional German brewing techniques to produce a full malt flavoured amber lager you’re sure to enjoy. Pale, crisp, light-bodied and fairly dry, with a distinctive wine-like flavour and aroma. Similar to a pilsner, but with a subtle fruitiness typical of ales. Very drinkable. 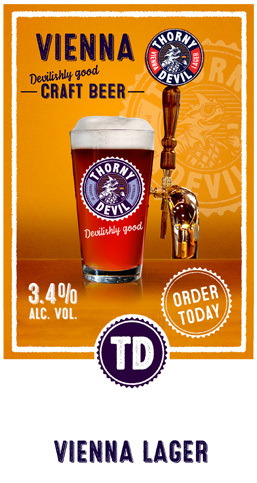 A great beer for people who don’t drink beer, and popular with the ladies. Blonde Ale is a great aperitif to get the taste buds flowing. 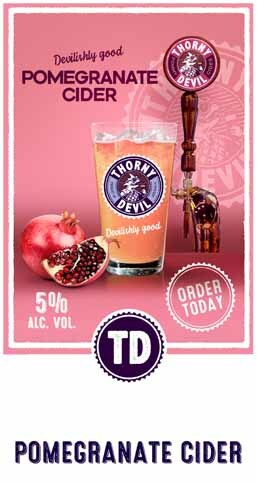 The agreeable nature of this beer means that is will get along well with many foods. We recommend a glass with our Smoked Salmon and Salad. A Light, bubbly, cloudy Bavarian wheat beer. Distinctive clove, banana and citrus flavours and aromas result from the use of unique strains of yeast, balanced by a soft, grainy maltiness. The sweet aromas are accentuated by a thick, long-lasting, rocky head. A great session beer. The Cape Bouvard® Wheat Beer pairs well with our cheese platter or banana or citrus style desserts to bring out the banana and spice from this beer. 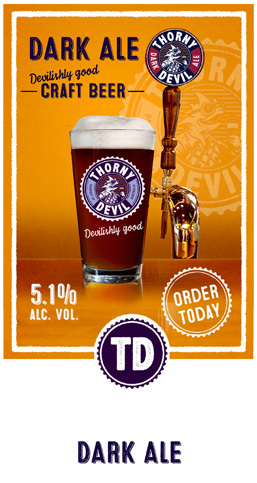 A popular favourite, this reddish-copper, decidedly hoppy and bitter ale displays a prominent hop aroma, without being overpowering. Citrusy, floral, perfume-like fruity character, supported by clean, malty sweetness, caramel and toast. Lingering hop bitterness melts into a Medium-dry finish. A very clean, crisp and relatively bitter beer, balanced by an assertive smooth and sweet malt back-bone and a rich, biscuity and light caramel flavour. Copper-colored with an aromatic hop presence and a firm creamy head. Unlike most dark beers, Cape Bouvard® Dark Ale is easy drinking with a medium body and a dry finish. Crisp and refreshing. Crushed fresh from local Apples and Pomegranate. 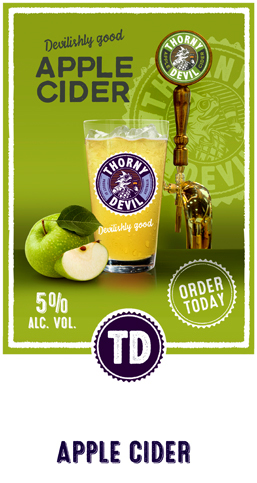 A cloudy-style cider, moderately carbonated and packed full of flavour, finishing with a satisfying, dry aftertaste. Made from locally-sourced apples, crushed on site for maximum freshness.